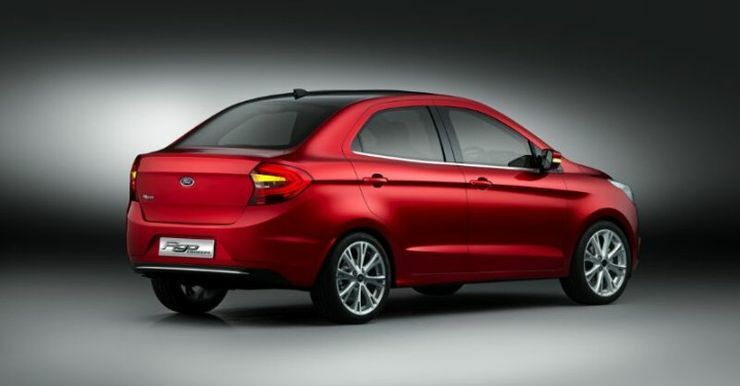 2015 Ford Figo based compact sedan name revealed? 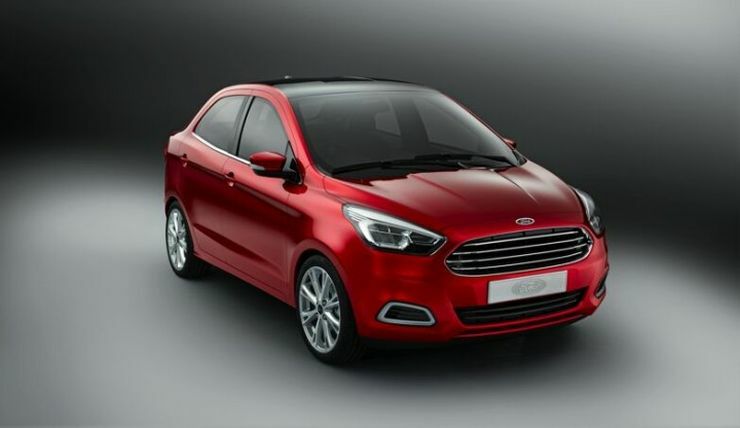 Ford India is said to have christened the 2015 Figo based compact sedan as the Figo Aspire, a name that closely resembles the Swift Dzire, which happens to be India’s best selling sedan, and one that measures under 4 meters in length. From the name, it’s easy to fathom that Ford’s first compact sedan for India has taken aim at the Maruti Suzuki Swift Dzire. The Figo Aspire will precede its hatchback sibling, in launch terms. 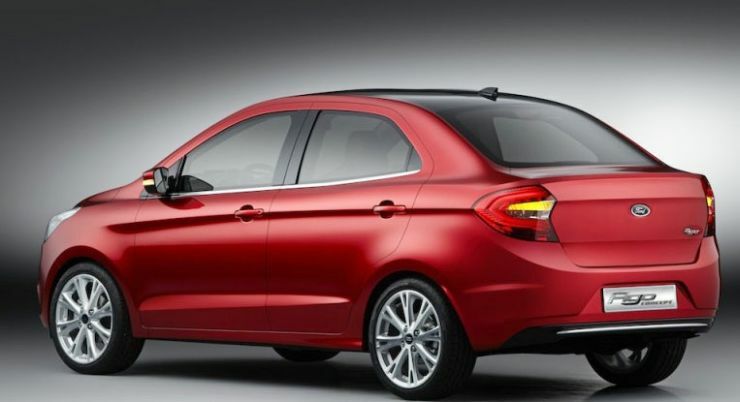 The compact sedan is expected to arrive in the second half of the year, as Ford India’s first major car launch of 2015. The Figo Aspire is a shortened version of the Ford Ka+ full size sedan that sells in Brazil. For the Indian car market, the compact sedan is expected to use a new, 1.2 liter petrol engine with Ti-VCT variable camshaft timing tech and boosted outputs, and the 1.5 liter TDCI turbo diesel engine in 75 Bhp-185 Nm state of tune. The car will roll out of Ford India’s new factory at Sanand, which will also produce the hatchback variant. Both cars will not only be sold in India but will also be exported to countries around the world. The current Figo hatchback has been one of Ford India’s most exported cars. The Figo Aspire will replace the Ford Classic in India. The Classic sedan is a full sized model, with a generous boot rounding off its rear. While the stubby boot of the new compact sedan may not be able to match the capacity of it’s predecessor’s full size boot, driving dynamics is one aspect that car enthusiasts hope will be retained. The Classic sedan was known for its pure hydraulic power steering that offered immense feel and feedback, and the sorted suspension layout that let the car stick to tarmac like a leech. While the Figo Aspire will make do with an electric power steering, the chassis will be similar to the one on the Classic, given the fact that the new car will continue to use the underpinning of the previous generation European Ford Fiesta. The Figo Aspire is one of the better looking compact sedans in India, and if the ride and handling departments can complement the car’s looks, India’s first compact sedan that’s also a driver’s delight will be born. The ball is now in Ford India’s court.